Mexicans will head to the polls today to vote in a new congress and president; incumbent Enrique Pena Nieto is ineligible to stand for a second six-year term. 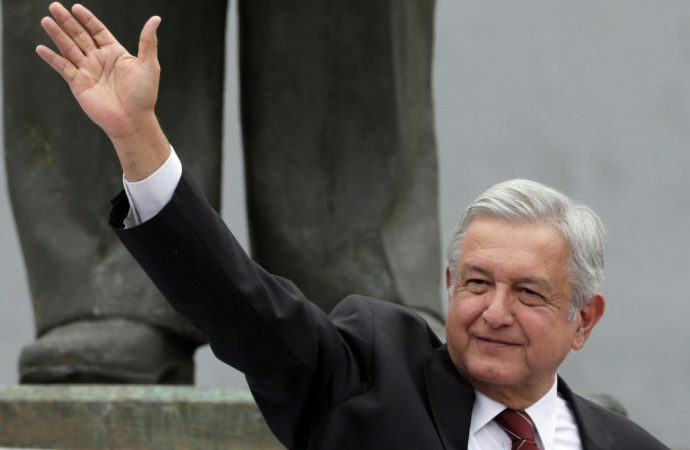 The frontrunner by a considerable margin is left-wing populist Andres Manuel Lopez Obrador, commonly referred to as AMLO. His primary opposition is Ricardo Anaya of the centre-right National Action Party; however, it will be a mighty surprise if AMLO does not emerge victorious after today’s election. With corruption endemic, 40% of Mexicans living in poverty and violence increasing—some 2890 people were murdered in May alone—AMLO has vowed to stamp out corruption and transform the country. 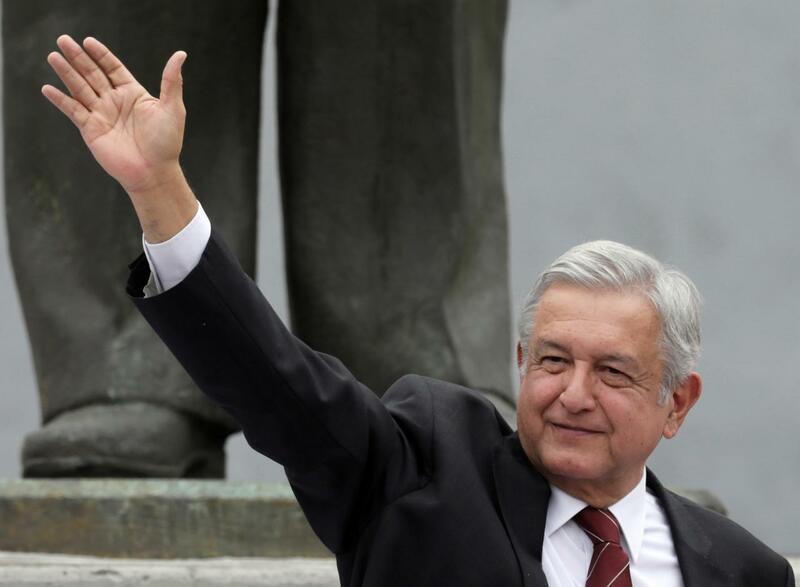 While his policy details have been vague, AMLO will likely focus on ridding inequality after pledging larger pensions, free education and rural infrastructure projects. Regardless, ridding Mexico of corruption, poverty and, most importantly, crime will not be a simple task. Indeed, crime and corruption scare away potential investors in Mexico’s potentially lucrative oil sector, while rampant poverty stifles economic growth and pushes people into criminal activities. As such, do not expect a quick fix to these issues; for AMLO, campaigning will be the easy part.